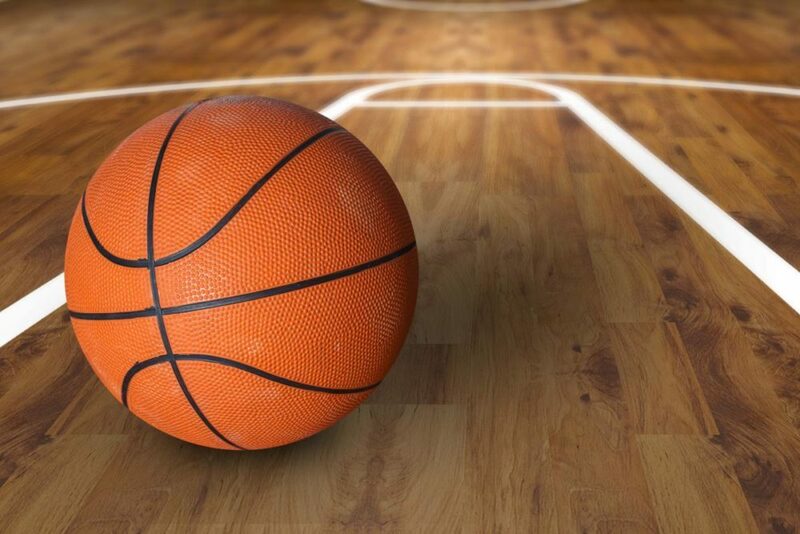 Wildcats Basketball Coach Clark Cipoletta said he felt his team came out a little flat Saturday against Prestonwood Christian Academy in the Duncanville Hoopfest. He added the Wildcats did not play their best game. Still he was encouraged that the Wildcats were still able to find a way to win, 61-59. Wildcats senior post Xavier Cork rebounded a missed Wildcats shot and put it in the basket just before the final buzzer sounded. Coach Cipoletta said Cork played huge the entire game. Coach Cipoletta was puzzled with the Wildcats’ difficulty in handling a Prestonwood press late in the game. The Lions were able to make up a 9 point Wildcats’ lead in the game’s final minutes. Coach Cipoletta said earlier in the game the Wildcats made the Lions’ pay when they pressed the Wildcats. He credited Sadadriene Day Day Hall with playing a tough game. Near the end of the contest, Hall hit the floor hard after a collision near the basket. He suffered a large laceration on his chin that required several stitches. Coach Cipoletta was pleased with the scoring he got from Hall, Keaston Willis and Cork but he was also thrilled with the play off the bench from sophomore Boo Wilkerson. The Wildcats are now ranked #8 in the Class 5A poll from the Texas Association of Basketball Coaches. The Wildcats play at Paris Tuesday night. Coach Cipoletta said Paris seems to be on a roll with recent wins over New Boston and Van Alstyne.